Harry obtained B Com and Hons degrees at Rand Afrikaans University. He qualified as a chartered accountant with Deloitte in 1990. He gained experience in corporate credit and investment banking at Rand Merchant Bank and The Industrial Development Corporation. He was a senior manager in corporate finance with PwC in Johannesburg and Slovakia where he performed valuations and lead teams of chartered accountants on due diligence assignments in South Africa and Central Europe. He gained private equity experience in the medium sized company segment with Sasfin. He started consulting for his own account and in Newcapital from 2003. During this time, he has completed several due diligences, valuations, advised on debt and equity, executed sell-side mandates and provided training courses in due diligence, valuation and funding credit evaluation. His focus areas are valuations, due diligence and shareholder transactions. He has acted as arbitrator and mediator in shareholder disputes involving valuation. He has acted as expert witness in cases involving valuation and quantification of damages. Danie was the lead partner for the Valuation & Strategy division for PwC Southern Africa before he emigrated to Australia in 2006. 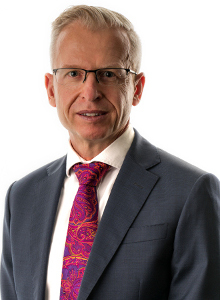 He was the partner responsible for the Valuation Services Division of KPMG in Brisbane and subsequently Melbourne and most recently, prior to founding Maven Libera, CEO at Value Adviser Associates. 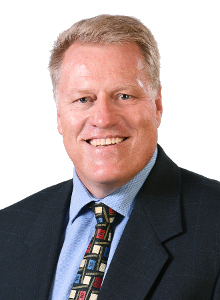 Danie initiated and authored the Valuation Practices Survey both in Australia and South Africa. The survey, which provides insights into the valuation methodologies being adopted and how they are applied, has helped shape the valuations industry in both countries.